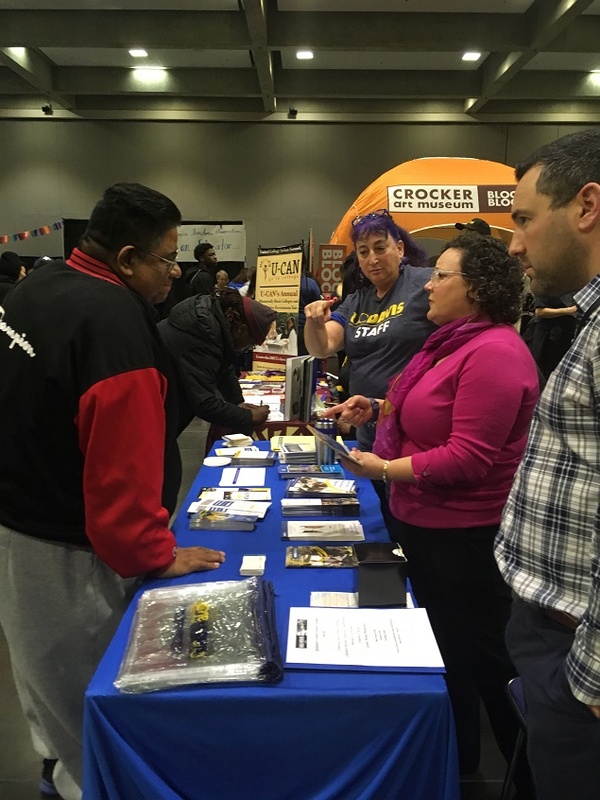 Staff Diversity Ambassadors join Talent Acquisition recruiters at community-specific outreach events, to engage with prospective employees. 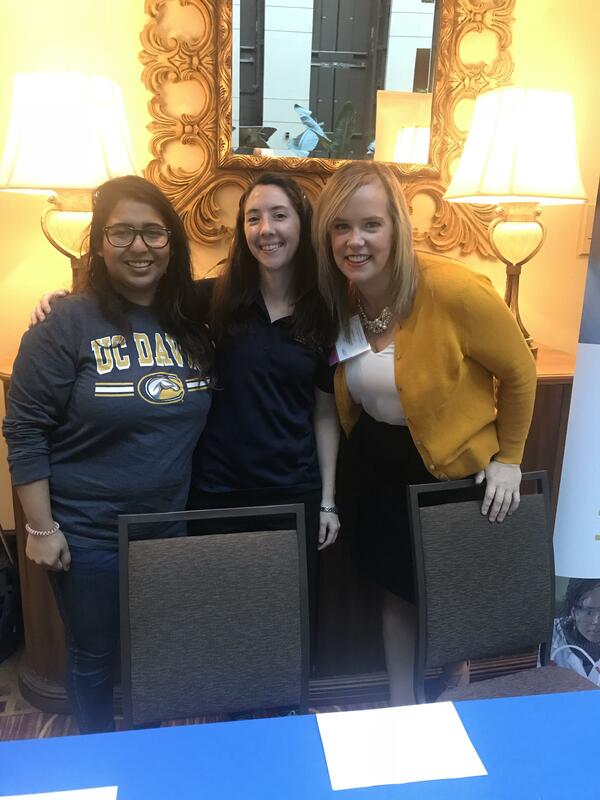 Ambassadors share information about the campus community, offering insights into resources, networking opportunities, support systems and opportunities available through Employee Resource Groups. 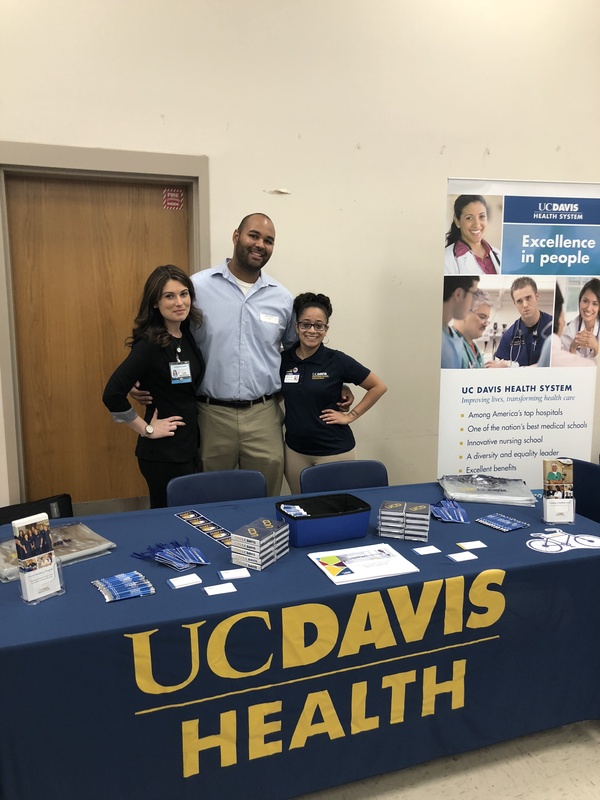 Comfortable and willing to speak to prospective employees about the campus/community in general, and the activities and resources available to the diverse staff at UC Davis. Passionate about UC Davis, and commitment to building a strong, diverse, inclusive and positive community. Talent Acquisition aspires to increase the diversity and strength of the UC Davis staff workforce applicant pool. Our Staff Diversity Ambassadors connect directly with diverse members of our community and help advance the campus's Diversity & Inclusion Vision Plan and the Chancellor’s Strategic Plan. 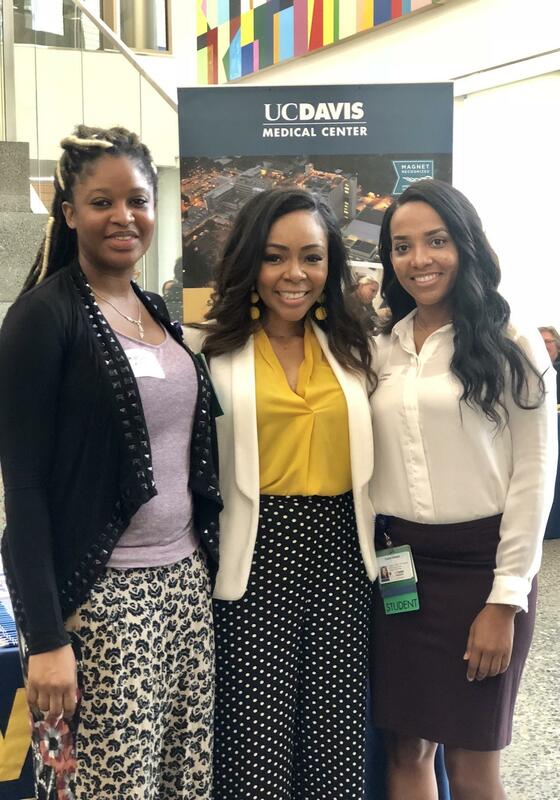 Recruiting our future nurses at the "Advancing African-Americans in Nursing Conference"